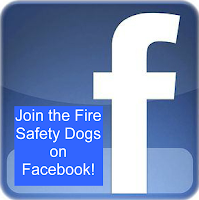 Fire Safety Rocks: Fire Safety Dogs on Scratchings and Sniffings Blog! Fire Safety Dogs on Scratchings and Sniffings Blog! 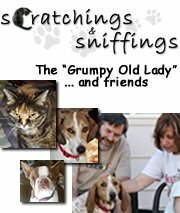 Thanks to our friend Yvonne DeVita and her furfriends for blogging about the Fire Safety Dogs on their Scratching & Sniffings blog! We are so very fortunate to have been included in their blog as we admire them so much for all the work that they do! 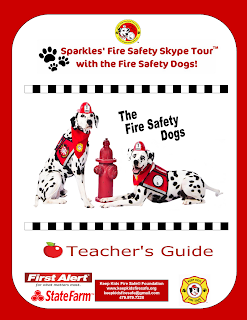 We very much appreciate Scratching and Sniffings including information about Sparkles' Fire Safety Skype Tour. That was the most exciting news of all!